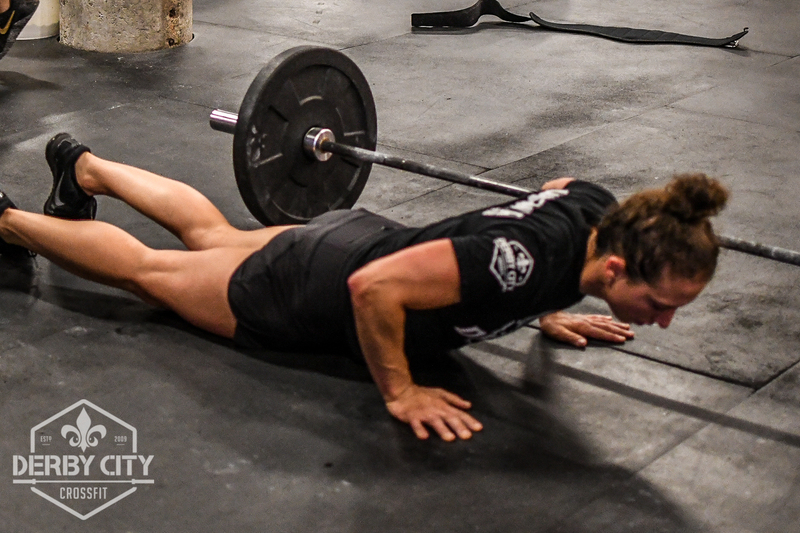 *Rest with the bar on your shoulders or at your hip, but once you drop the bar, move to the burpees. *Add 20/10lbs to the C&J each round. 1. 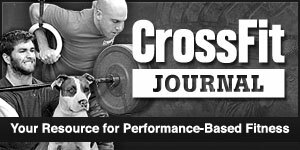 Are Nitric Oxide Supplements Beneficial For Strength and Hypertrophy? © 2019 Derby City CrossFit.